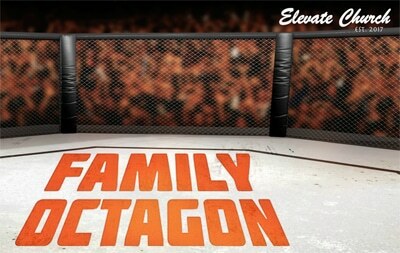 One of the most common situations in the family octagon today is that of the blended family. But how many of those families are really less ‘blended’ and more ‘disjointed’? How can families from different backgrounds, different fighting techniques learn to live and grow together? In this message, we will reveal the recipe, ingredients, and directions God has to help blended family become more than a collection of individuals, and instead become fully blended.